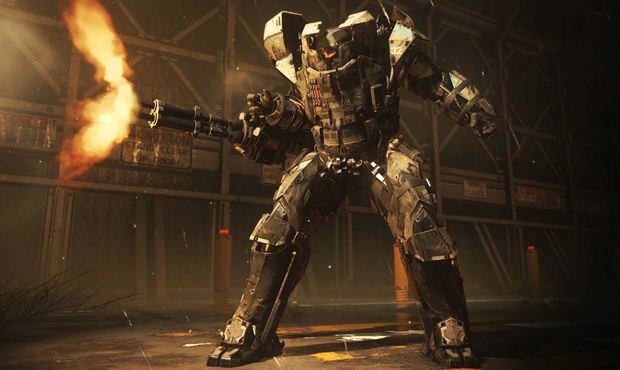 The latest patch for the Xbox One and PlayStation 4 builds of Call of Duty Advanced Warfare was rolled out this week which has brought with it the usual tweaks, bug fixes and weapon balancing that players have come to expect from the updates. Included in the patch is tweaks and balancing work on the weapons, fixes and improvements are being made to emblems, the player lobby has seen some improvements as well as a new way to view your Armory, some map exploits have been fixed, character spawn improvements have been implemented. Optimisations have been made in regards to connectivity and finally the game’s anti cheating facilities have been further improved to make sure you’re all having honest fun. With that and so much more having been tweaked, it’s worth your while heading over to read the official patch notes and get a good read on the field which concerns you most. You can find the entire patch notes here.